Sahel strife: military responses without peacebuilding? The fragile security situation in the Sahel region—the transition zone between the Sahara desert and the humid savanna—continues to deteriorate after June terror attacks in Mali. 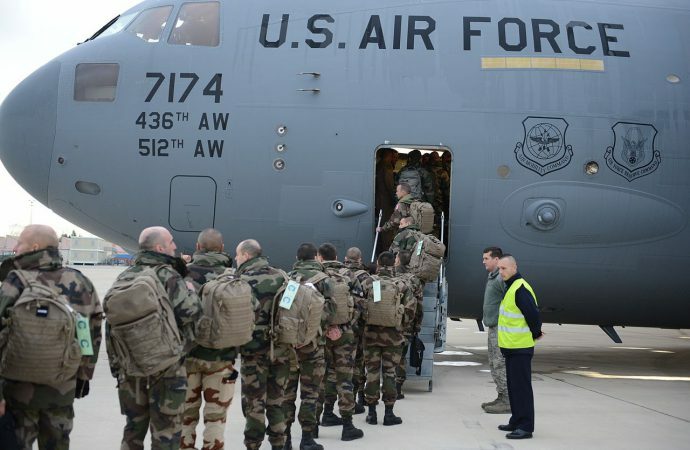 Shortly before the G20 summit, French President Emmanuel Macron was in Mali pressing for the launch of the proposed ‘Sahel G5’ joint-military force comprising Mali, Mauritania, Niger, Chad and Burkina Faso to counter transnational terrorism and crime in North Africa. If lasting peace solutions are not found, there will be further breakdown in security and governance, providing an ideal launching pad for further violent attacks across the wider region and potentially into Europe. The Sahel G5 counter-terror and border protection mission is intended to assist local efforts to target Islamist groups in North Africa. The EU announced it would give $56 million to help fund the force of 5000 soldiers and police with upgrades in arms, logistical support and training. If successful, there is hope the Sahel G5 force might eventually replace the current French Operation Barkhane deployment, as well as the UN peacekeeping mission, which is currently considered the world’s most dangerous. However, the overt focus on security and cross-border cooperation ignores—and could actually worsen—some of the key underlying tensions in the region. Many of the Sahel’s long-term problems are now interlinked in the global context of Islamic extremism, after Islamist groups hijacked a local rebellion in Mali in 2012. The Tuareg, a Berber group that have traditionally traded and moved across the Sahel and Sahara, have a long history of rebellion in search of greater autonomy in Mali. Their drivers have been manifold, including political, economic and cultural marginalisation. 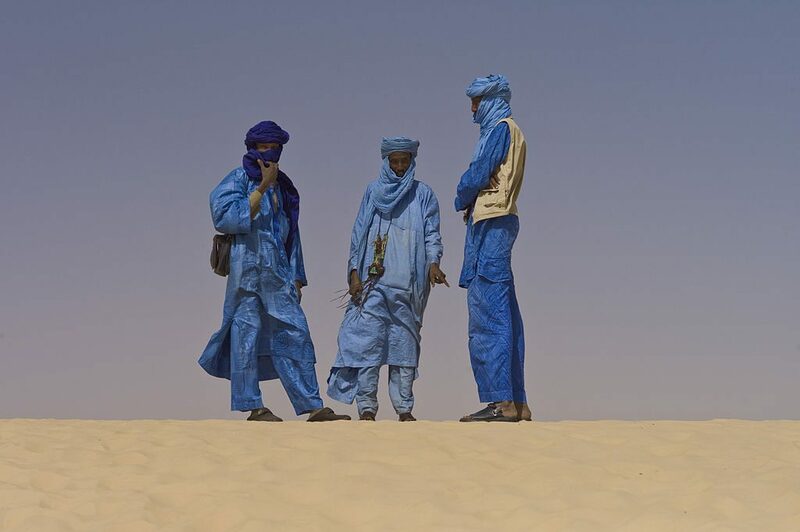 There are also ongoing tensions between southern Malian ethnic groups and the nomadic, herding Tuaregs due to land competition, religious differences and historical animosity stemming from Tuareg enslavement. These tensions culminated in the 2012 Tuareg uprising against the central government, destabilising northern Mali. In the subsequent turmoil, during which government soldiers weakened the central authorities further with a coup, Tuareg separatists captured the north (a region they call Azawad). Their victory was short-lived. Better equipped and better trained Islamist militants quickly supplanted the more secular, nationalist Tuareg groups, who struggled with desertions. Jihadis also espoused an anti-colonial, pro-Islamist ideology compelling to disaffected Muslims across west and north Africa. Hardline militants temporarily gained control over the biggest towns in northern Mali—Timbuktu, Kidal and Gao—and implemented a strict version of sharia law. 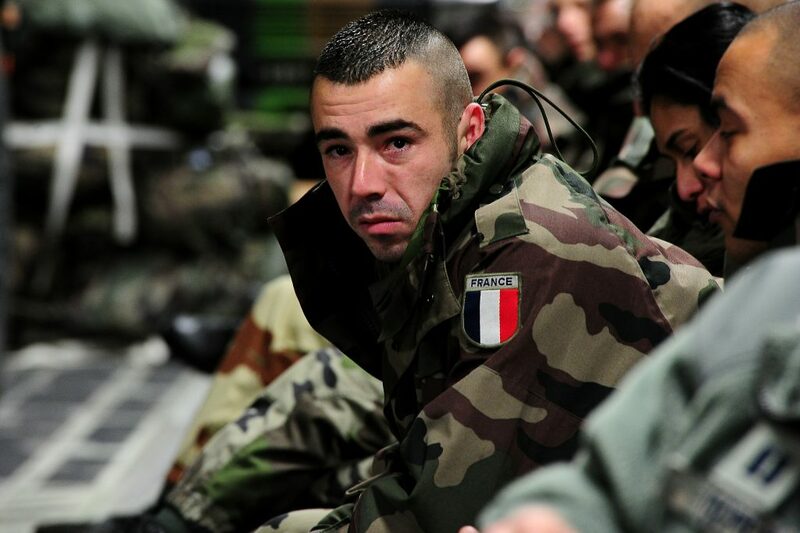 This led to a French military intervention in 2013 that dislodged militants from their major territorial holdings, and then the deployment of a UN Peacekeeping Mission a couple of months later. However, Islamist groups continue to operate across swathes of the Sahel and have launched multiple reprisal attacks across the region, including against a French-owned uranium mine in Niger in 2013 and the Grand Bassam attack in Côte d’Ivoire in 2016. The most recent Islamist group to emerge has unified various Islamist militia, including Al Qaeda in the Islamic Maghreb (AQIM), which is led by Abdelmalek Droukdel (mentee of former Al Qaeda in Iraq leader Abu Masub Al-Zarqawi) and aims to expand its operations across Africa and the globe. While the Sahel G5 joint-force could enhance the fight against transnational terrorism and organised crime in the Sahel, there are risks associated with prioritising immediate security issues over measures for long-term peace. Reliance on military force represents a blunt policy instrument that does little to separate and understand the multiple parties to the conflict, which is necessary to build a lasting peace. The multiple armed groups do not fall into neat categories of ‘rebels’, ‘Islamists’ or ‘pro-government’. On all sides of the conflict, allegiances are fluid due to competing ideologies and shifting circumstances. For example, major militia groups such as the Coordination of Movements for Azawad, which represents many of the original Tuareg rebel groups, and ‘the Platform’, which is nominally pro-Malian government, continually shift between uneasy alliances against jihadis and all-out factional fighting against each other. Both would be key players in any effectual peace process. Yet the creation of the cross-border force does little to disentangle these different groups and their motives for violence. The military focus also risks ignoring the deeper currents of instability and further conflation between terrorism, organised crime and underlying political issues. While the EU claims to focus on broader political, developmental and humanitarian support, the Sahel G5 countries could use a joint-force as a license to pursue narrower, military-based strategies to counter insurgency. The governments may use EU or global funding, weapons and logistics to further repress minority groups. This would prove counterproductive as it would enhance jihadis’ abilities to leverage local grievance to recruit, as well as categorise the joint-force as outsiders, backed by repressive governments and western institutions. Sahel governments such as Mali may also continue to avoid long-resisted political reforms under the guise of assisting Western counter-terrorism efforts. The military focus could be used to distract public attention away from difficult decision-making that would assist against the cycle of resentment, rebellion and reprisals. Among the options they face are the implementation of a well-executed decentralisation process, bridging deepening cultural and ethnic divisions, addressing corruption in government institutions and restoring a robust and independent judicial system. Yet without progress on these fronts, the new force will do little to address the root causes of political grievances and shall likely prove ineffective at securing a broader peace. Without concerted effort by a wide number of parties to address the underlying drivers of conflict, including the marginalisation of groups such as the Tuaregs, extremist groups will continue to thrive operationally and mount further attacks, despite the enhanced military presence.